& NZART Branch 65, Papakura. 1 Great South Road, Papakura. Amateur Radio... the greatest scientific adventure... ever! 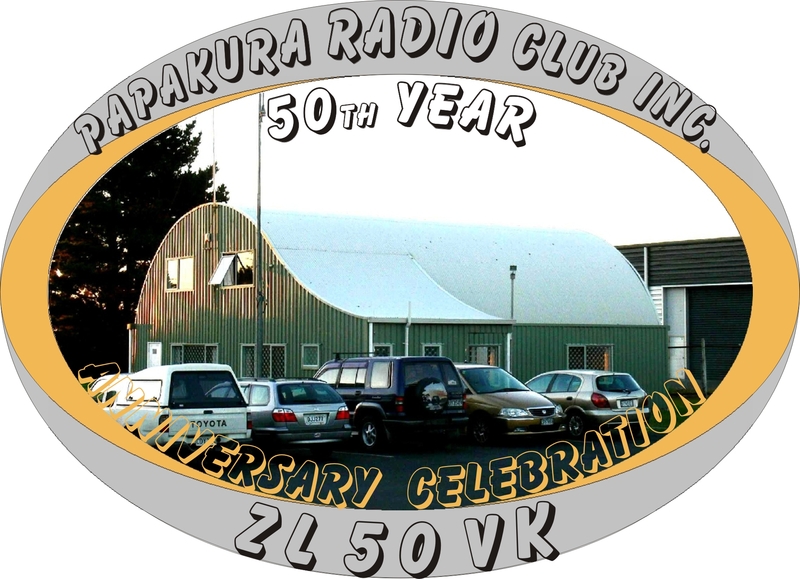 The Papakura Radio Club was formed in 1960 and has developed over the years in the South Auckland district serving the community and local Amateur Radio operators. We are proud of our standing in both the community and amateur radio through activities provided by our members. We have an active Amateur Radio Emergency Communications (AREC) group in addition to the many other radio activities our members participate in. Contacts for exams and Committee members >> more.. .
201811211500 . You are visitor number since 25/01/2009 .